The 4-fold blessing in Leviticus 26:9 says, that God will have respect unto you and make you fruitful; He will multiply you and establish His covenant with you. Your inheritance is spelled out in the Bible, and God made a covenant to establish, bring about, put into force the inheritance in your life. Pastor Glen explains about having "prayer fruit" (ask and receive in prayer) from John 15. 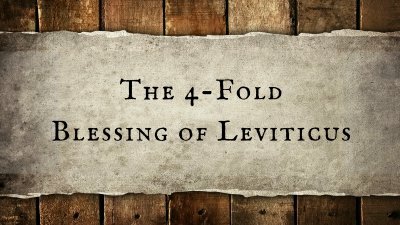 Pastor Glen talks about the four blessings that every Believer should receive and experience. The blessing from Leviticus 26:9 include God's supernatural favor, prosperity, increase in every area of your life, and God's supernatural protection.